We offer comprehensive range of Laboratory Stirrers for our esteemed clients. 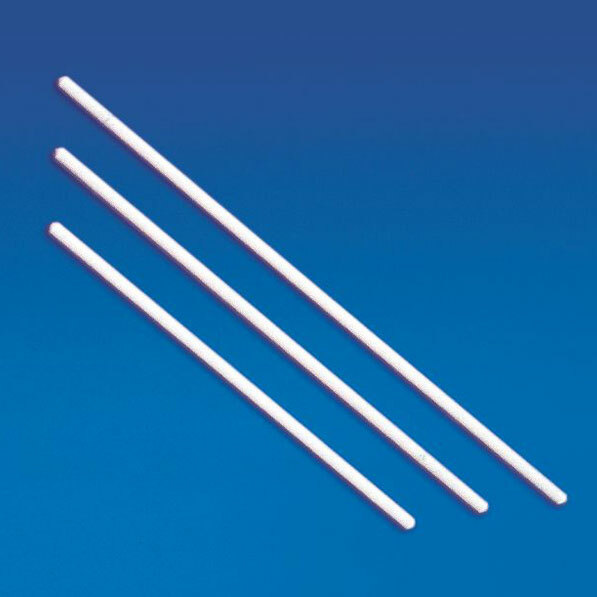 Made of polypropylene, these Laboratory Stirrers are very useful for stirring different solutions in the laboratory. Our range of Laboratory Stirrers proves to be tough and long lasting. Our buyers can avail these Laboratory Stirrers at highly affordable price range.